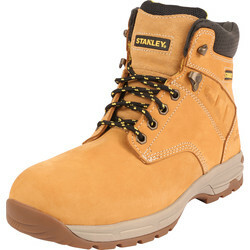 Discover Toolstation's vast range of safety boots designed to protect and support feet for a variety of industrial uses. 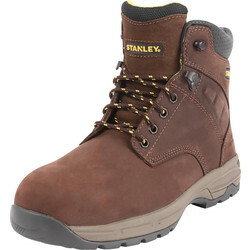 Find the perfect safety boots to suit all lines of work including: steel toe cap boots, water resistant safety boots, baseball boots and more. 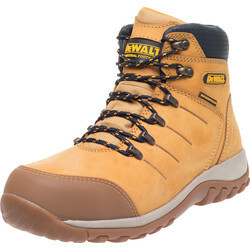 We also stock safety hiker boots and trusted brands like Scruffs, Lee Cooper and Portwest boots. 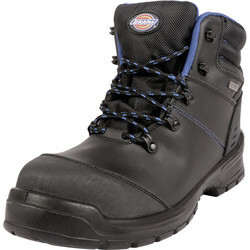 Why not consider safety boots such as the Lee Cooper baseball boots with anti-slip rubber and padded ankle collar design, which also double as a steel toe cap boot. 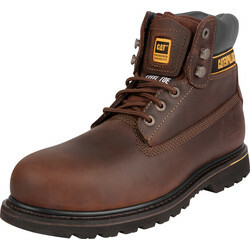 Find more steel toe cap boots such as the Scruffs Nubuck boots, with padded tongue and heel control - the perfect comfortable lightweight safety boots. 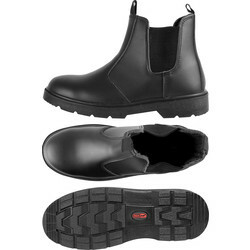 Other safety boots include black Chukka boots with a leather upper, lightweight dual density polyurethane sole, anti-static and padded collar for the ultimate in work safety protection. 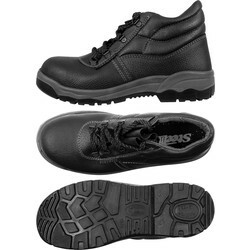 All safety boots come in sizes 8 to 11, with a selection available in 3-11. 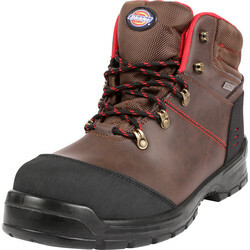 Safety hiker boots are essential when looking for supportive and comfortable boots. 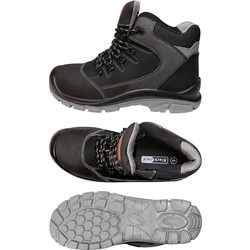 Protect feet with safety hiker boots with a double density sole or waterproof safety boots like the Marine water resistant hiker boot. Toolstation are proud to stock an extended Scruffs range which is available for delivery or click & collect the next business day. Scruffs is the iconic workwear brand with great designs, known for their excellent design and ergonomic approach to safety boots. 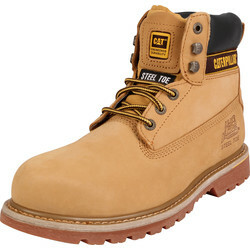 Find a variety of Scruffs boots for purchase online in the Toolstation safety boots range here. Spend more than £10 online and receive free delivery or click and collect from the nearest Toolstation branch.